Six months ago a local initiative was launched in Worcester Park to encourage local people to shop in the local high street (that's basically Central Road to you and me). 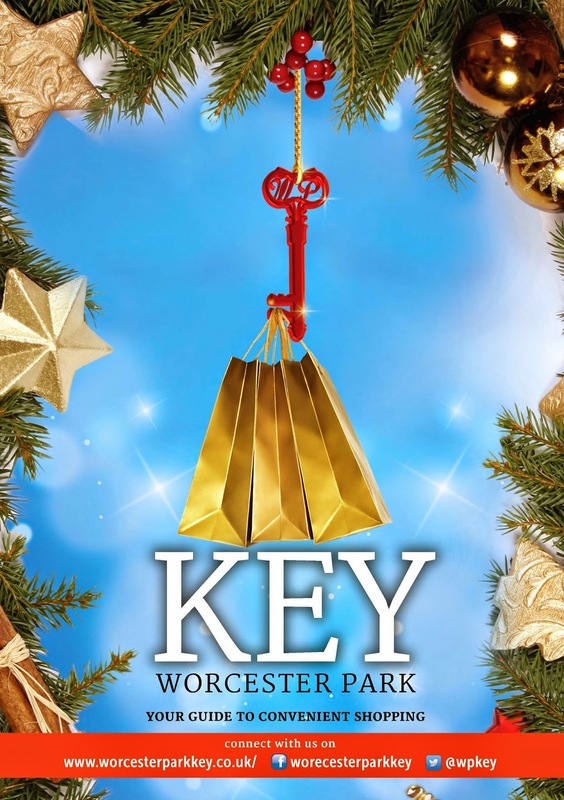 The Worcester Park Key has made such a positive difference that they are doing a special Christmas version. "The first edition had such a positive response that we have had a Christmas Edition printed. The public have saved thousands of pounds through this scheme, with very positive feed back. New traders have also signed up." There is now also a website: worcesterparkkey.co.uk which will give details of offers with some being exclusive to the website and Worcester Park Key is also on Facebook and Twitter. The new key is now available (as of yesterday) from shops displaying the key logo.